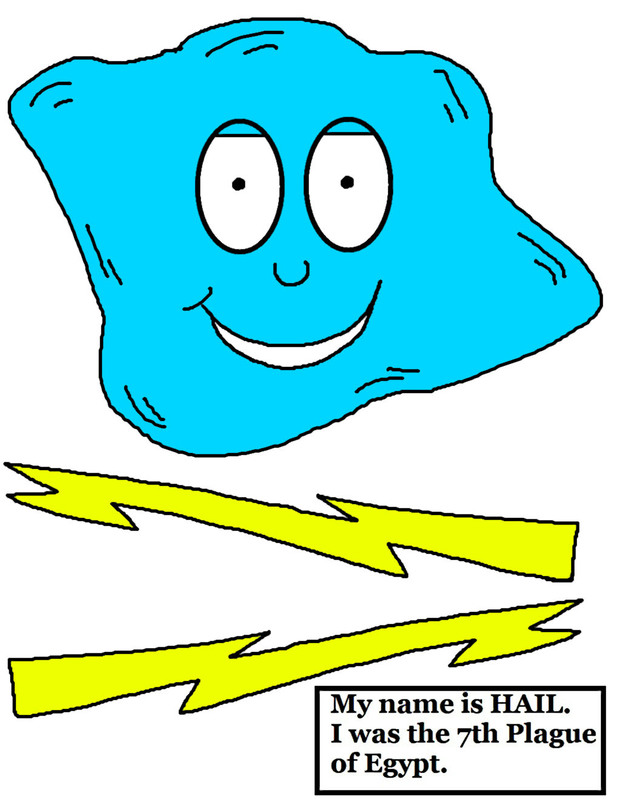 Exo 9:23- And Moses stretched forth his rod toward heaven: and the LORD sent thunder and hail, and the fire ran along upon the ground; and the LORD rained hail upon the land of Egypt. Print the template out. Choose from the color or black and white one. Have the kids cut it out and tape to brown lunch bag. 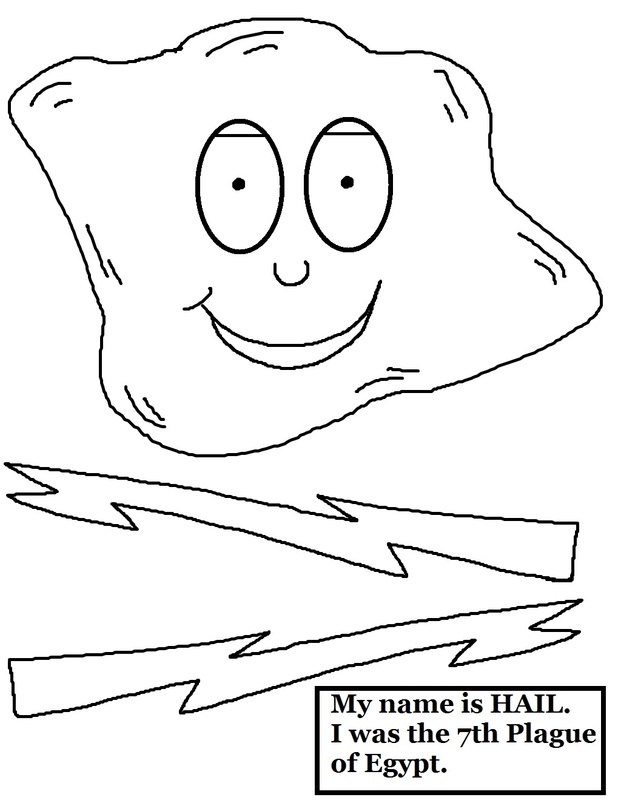 If you pick the black and white one the kids can color that. 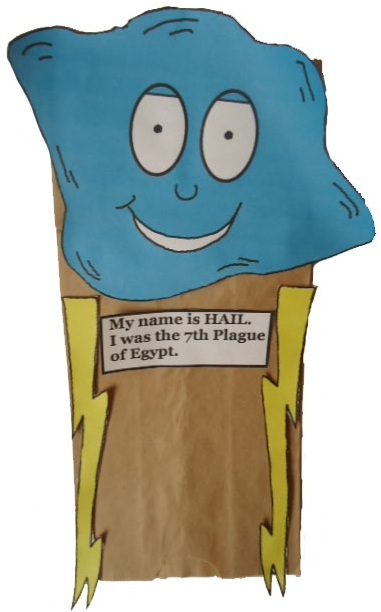 The kids can do this craft to go along with a Ten plagues of Egypt Hail lesson.